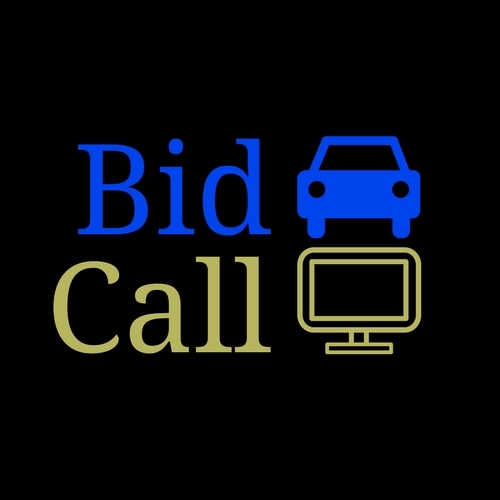 BidCall Inc is the auto salvage bidding solution you've been searching for. With autobidding tools, unique evaluation software, and highly qualified agents ready to serve you, BidCall products can help your business grow. URG is excited to connect its members with this valuable resource. BidCall has been changing the way you look at salvage for nearly a decade. Our unique software put us ahead of the competition when it comes to individual customer customization and purchasing power. Our goal has always been to seek better ways to improve the buying process by increasing inventory returns. We are dedicated to improving return on investment and driving positive cashflow for our customers. The founders and investors of our company all have decades of experience in the auto salvage industry as managers, owners, and employees of various salvage yards. We know the weak spots in the purchasing process and we know how to best improve it.